The PTA is organising a collection of old clothes and other items. The children have been given bags and which will be collected from school on Wednesday 7 November. Should you not receive a bag, or it go missing in the interim, please feel free to use any other bag (for example, a bin bag). Further details are attached. Thank you to those who have responded thus far. The survey is open until the end of the month. Please contact the school office is you require the link re sending. Replies should be returned to the PTA by the end of today. 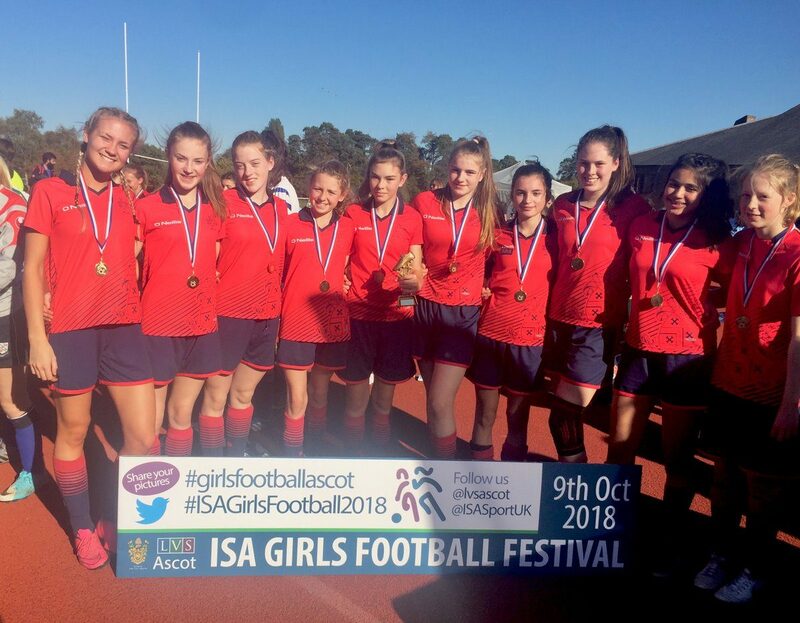 Many congratulations to our girls who won the ISA football competition during the week. They played exceptionally well and were wonderful ambassadors for Red House. You may have seen that we how have three brand new minibuses, complete with reclining seats, air conditioning and individual reading lights! Rumour has it, the luxurious journey down to Ascot helped the girls with their stunning victory. We’re urging the children to keep the buses in tip-top condition. I hope the weather holds for the PTA golf event tomorrow…and for those of us hiking with the D of E groups on Sunday. Enjoy your weekend.